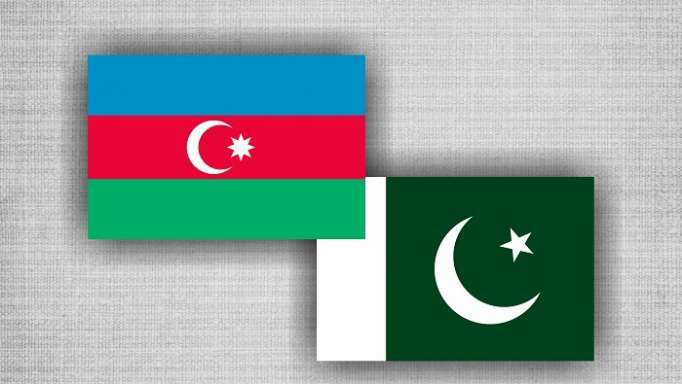 Pakistan is considering to establish a direct air link between Islamabad and Baku, Saeed Khan Mohmand, Pakistan’s ambassador to Azerbaijan, said at the Azerbaijani-Turkish-Pakistani forum in Baku, Azvision.az reports. In turn, the president of the Association of Industrialists and Businessmen of Turkey (TUMSIAD), Yasar Dogan, said that the fraternity between the three countries has historical roots. He added that the volume of mutual investments between Azerbaijan and Turkey amounts to $30 billion. The Azerbaijan-Turkey-Pakistan Forum is held on April 11-13 in Baku, and over 50 stands are presented here.